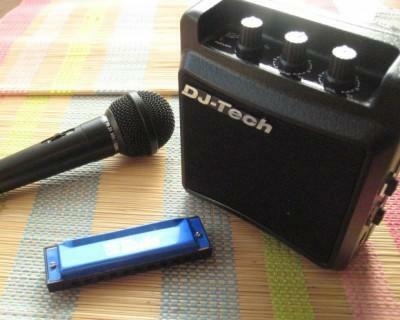 Planning to buy a Harmonica as a beginner or maybe considering of gifting a Harmonica Starter pack to your loved ones? You are at the right place! 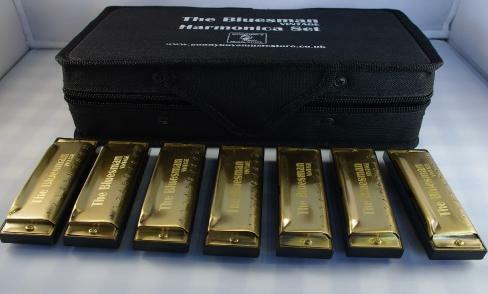 We offer Harmonica sets that suit the needs of Beginners and those of Pros. We have Harmonicas with keys ranging from: C, Db, D, Eb, E, F, F#, G, Ab, A, Bb and B. It is recommended that a Harmonica Beginner should always start in the key of C & that it should always be Diatonic Harp. Purchasing a Best Harmonica for Beginners shouldn’t be daunting task. 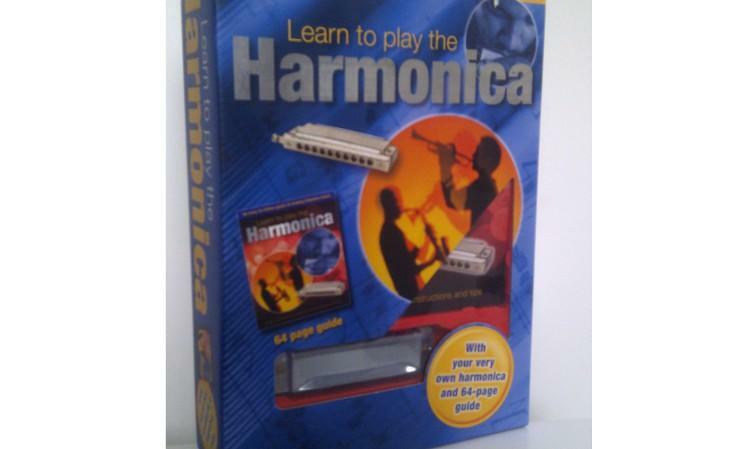 With the right advice you will be able to buy the right harmonica for a beginner and have him playing all his favorite mouth organ tunes in no time. Here are a few Tips & Techniques for Harmonica Beginners.